Great for serious beginners with some technical areas and areas that give good flow. Scenic and well kept by metro parks. With just over 7 miles of trails, this area features beginner, moderate and intermediate sections with optional skill features. Eventually, this area will offer up to 16 miles of trails. 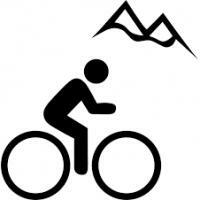 Mountain bike trail status updates will be posted regularly on Twitter. Review: Rode this trail yesterday for the first time and was very impressed. It hasn't rained in a few days so the trail was pristine and made for a very pleasurable but also exciting ride. This trail has great sweeping speed areas, good uphills, small jumps, and some really nice quick banked turns. I would definitely recommend starting out on the intermediate trail to get warmed up and taking the blue trail option halfway, its a blast. I went over to the moderate trail but was already too tired to try the advanced section, I'll likely be trying it out sometime next week and can't wait! 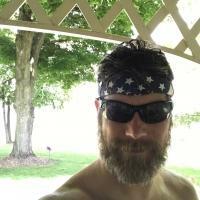 Review: The green trail is an uneventful but nice warm-up and provides a way to add mileage. The Woodward creek loop is short but interesting. The best riding is during a steep decline about a half mile into the ride. It has several steep switchbacks that are fun to rip through. The remainder of the trail is technically easy and could use some roots and obstacles to add challenge. It relies on flow and pump tracks for interest, which is fun, but it feels over cleared. Overall, its a good little trail that has a different feel than surrounding systems. Great job by the developers and I look forward to coming back! Review: My sons and I visited Hampton Hills today and we had a blast. The trails are well maintained and well thought out. We find when exiting the intermediate level it was a little confusing which trail to take but other than that they are well marked. Review: Beginner friendly machine built trails with solid flow. A fun place to ride. Review: Fun flow. Nice for beginners to Advanced shredders. I must ride if you are in the area. Review: Great trail for some short but fun down hill to get a little rowdy! Nice mix of climbs as well! Can't wait to go back to see the new sections! Review: I'm new to single track. For me this place is very fun, I just wish it was open more. Make sure you check @SMPmountainbike for updates before heading out. Review: Great start to what could be an awesome trail. There is a 1/3 mile beginner loop with some manmade obstacles to practice your skills. A ~1 mile green loop rode in a figure 8 with some bridges and a nice flow for beginners to get comfortable. You cross over the parking lot and get to a Blue loop which is also ~1 mile and has a nice flow as well. My wife and I rode the black trail while my Brother and Nephew stayed to the green and blue. The black trail is also ~1 mile and has a steep downhill section with tight switchbacks along the ravine edge. We had a great time and there are manmade obstacles, bridges, and jumps in the black section. While the trail is limited in length this is a great start and really fun. Ride it through multiple times to add length. There is also a bike fixit station with tools and a pump which was a great idea. I hope people don't ruin this by damaging the stuff. Review: Great trails. 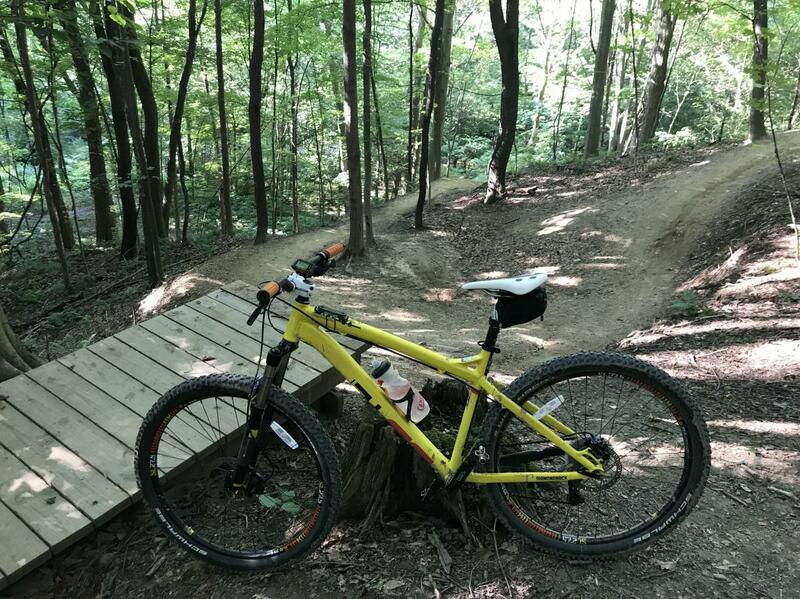 The beginner trail is short but has a nice flow to it, the intermediate is good as well and can easily be ridden 3 times. But the best trail is the advanced on the other side of the park. It's a great downhill ride with technical aspects throughout. The climb up can be tough at the end but its totally worth going down. Hampton Hills MTB Trail 4.17 out of 5 based on 12 ratings. 12 user reviews.